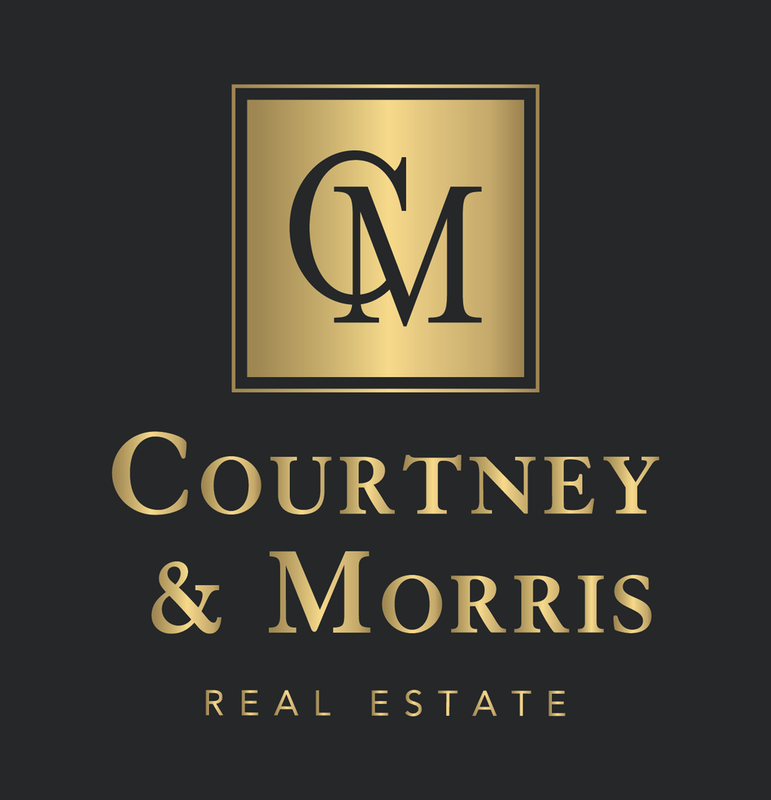 COURTNEY & MORRIS HAS BEEN CHOSEN TO OFFER THE NEXT GREAT NEIGHBORHOOD IN FAIRHOPE, ALABAMA. Van Antwerp Park is a 15 lot in-fill neighborhood in old Fairhope, one lot from Mobile Bay. Located on a beautiful 11 acre hillside and dry creek bed once nurtured by Mary Van Antwerp, a seven acre arboretum defines and anchors the homes in this unique wooded community. Low impact development and landscape concepts enhance the environment. The private arboretum provides access to active walking trails, aerobic exercise paths, and community gardens, all with a mission of building our community through increasing enjoyment and knowledge of our natural world. All homes will be designed by Walcott Adams Verneuille Architects, either through pre-planned prototypes that are available with the lot purchase, or as custom designs.